Dr. Saini & Staff are great! She makes you feel so at ease. 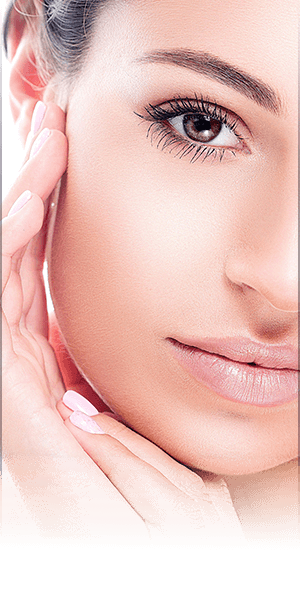 Dr. Saira H. Saini is a board-certified plastic surgeon specializing in both reconstructive and cosmetic surgery. With significant contributions to the field of plastic surgery, she has established herself as a talented and caring surgeon with a genuine desire to help others within the medical community and beyond. In addition to being a physician, Dr. Saini mentors high school students, PA students, medical students and residents. She also lectures at local, regional meetings and stays active in continuing medical education with American Board of Plastic Surgery. 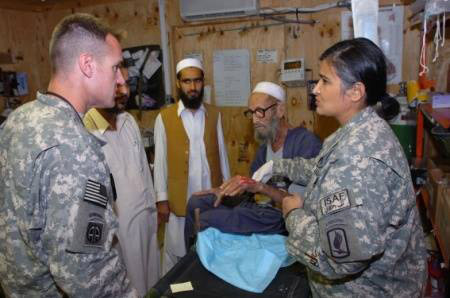 Dr. Saini's passion for giving back has taken her on mission trips to Iraq and Afghanistan. 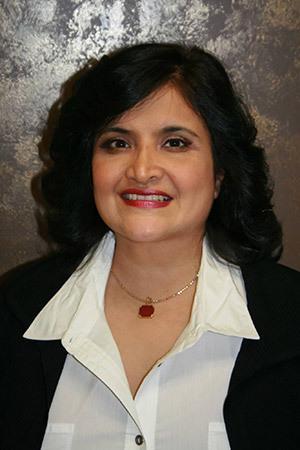 Married and an active member of the church, Dr. Saini is a caring mother and sports enthusiast who believes in the power of overall wellness. Dr. Saini is in the top 10% of plastic surgeons for customer satisfaction in North Carolina. 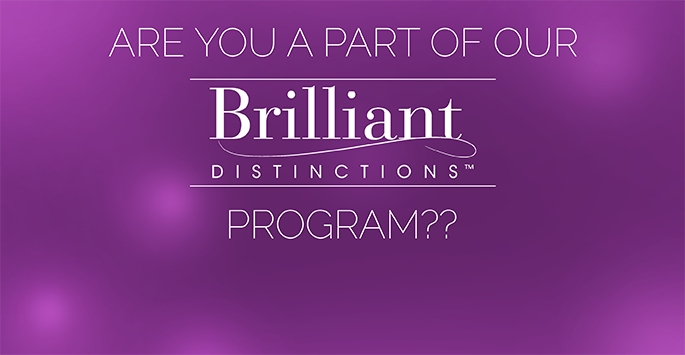 Sign up now for exclusive benefits!